‘A Wrinkle in Time’ : Did Disney suffocate DuVernay’s potential? – Cinema or Cine-meh? 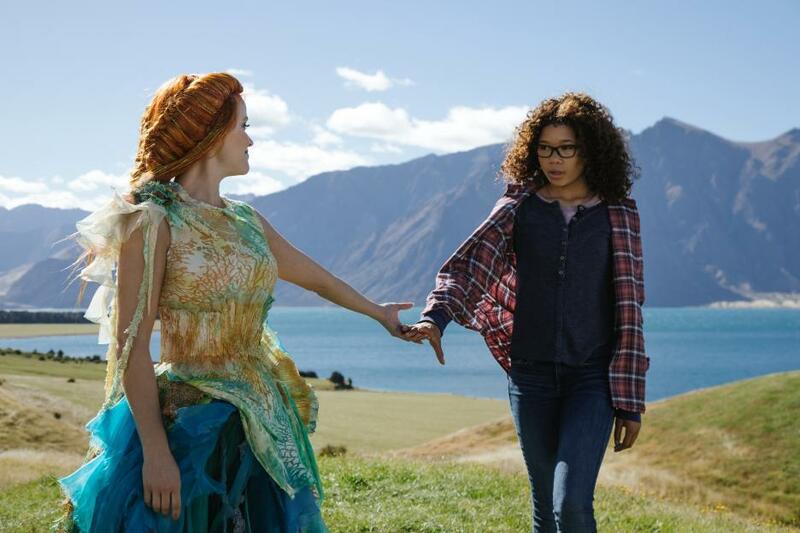 ‘A Wrinkle in Time’ : Did Disney suffocate DuVernay’s potential? When I looked at the IMDb user reviews for “A Wrinkle in Time,” they were so unexpectedly bad I had just assumed its rating was being bombed by trolls who disagreed with its message of acceptance or its diverse cast (they were so bad, in fact, that in the hours after writing this, they were pulled from the site until its official release date, so as not to taint expectations). It hadn’t even crossed my mind that this movie, so highly anticipated by film nerds and regular folks alike, could actually be bad. But after striking gold (and striking a genuine nerve) with “Selma” and her Oscar-nominated documentary “13th,” director Ava Duvernay has shown that she, too, has flaws. I had hoped that the exorbitant budget allotted by Disney would have allowed DuVernay to fly, but instead, they seem to have cramped her style. 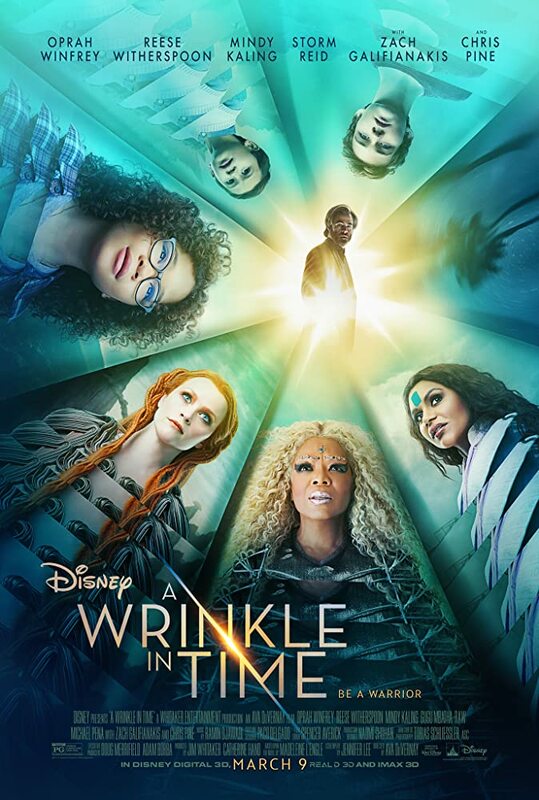 Four years after the disappearance of her scientist father (Chris Pine), Meg (Storm Reid) and her adopted brother Charles Wallace (Deric McCabe) are approached by three mysterious women (Reese Witherspoon, Mindy Kaling, and Oprah Winfrey) who claim to have heard a distress call from the outer reaches of the universe. With her brother and her friend Calvin (Levi Miller) by her side, Meg (doubtful as she may be) decides to travel the universe in the hopes of finding her father. Oprah Winfrey’s recent roles (including in “Selma”) have given her the chance to be vulnerable and human in a short amount of screen time, but here it’s apparent she’s just doing a favor for a friend. Relative newcomer Storm Reid acts like a Disney Channel regular. It doesn’t help that her costar Rowan Blanchard (“Girl Meets World”) actually is. 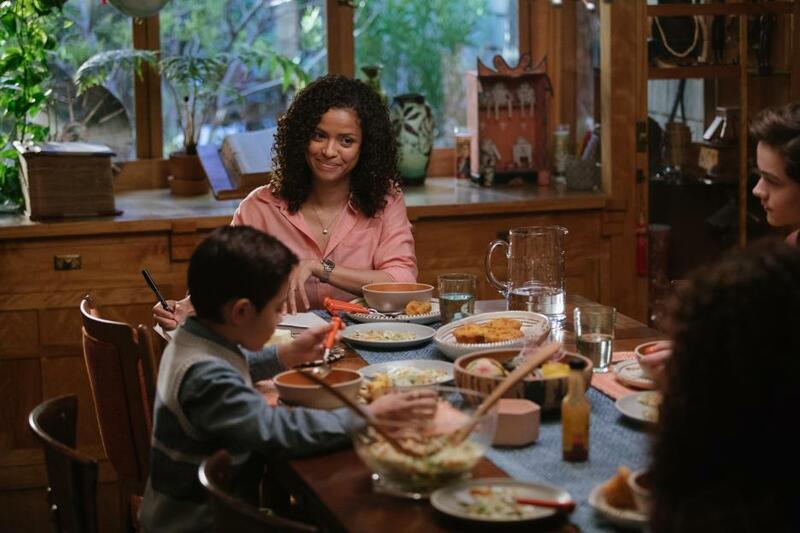 The strongest links—the incredible Gugu Mbatha-Raw in a small role, plus Zach Galifianakis and Michael Pena in even smaller ones—can’t make up for everything that went wrong here. I couldn’t be convinced to care about the characters. I couldn’t connect to “Wrinkle” emotionally, despite (and probably, in part, because of) its abundance of cheesy dialogues. There are so many cheesy lines about love and inspiration, it would make the writers of “This Is Us” roll their eyes. The plot itself follows, basically, that of the book. But if you, like I, have never read the book, there will be moments you don’t follow. I respect DuVernay for casting diverse actors and for adapting a story of inclusiveness and self-acceptance, but I had a hard time enjoying myself. Some people left early. I considered it. A little girl cried. That was almost me, too. Two hours passed and I couldn’t say any of it was worthwhile. If you’ve loved and respected Ava DuVernay’s prior works, there’s no promise you’ll enjoy this effects-driven pre-teen adventure movie. Disney rarely gets it wrong, but I can’t help but think this adaptation could’ve used a bit more planning.